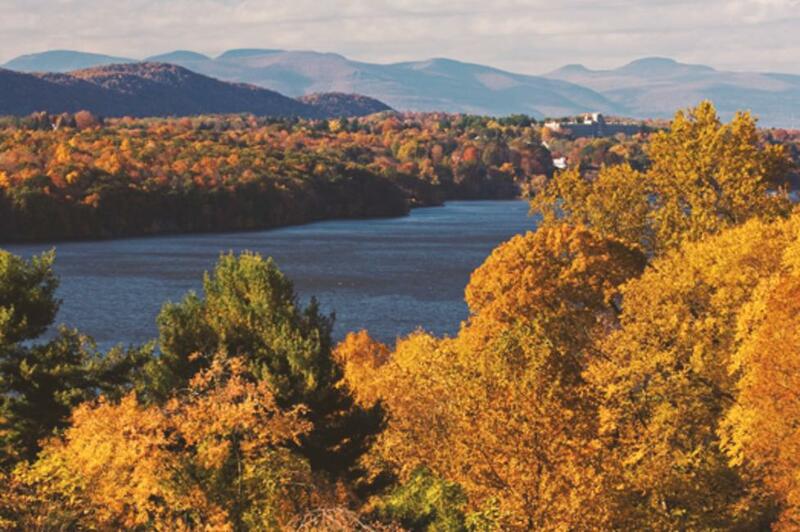 In the fall, the Hudson Valley turns into a leaf peeper’s paradise. The leaves turn to hues of orange, red, and gold, local restaurants roll out their fall-inspired comfort cuisines, and residents start thinking about where they’ll stack their firewood. Whether you are looking to tour wineries, hike, or sleep in and take in the thriving art and music scene, the Hudson Valley has something to feed your wanderlust. 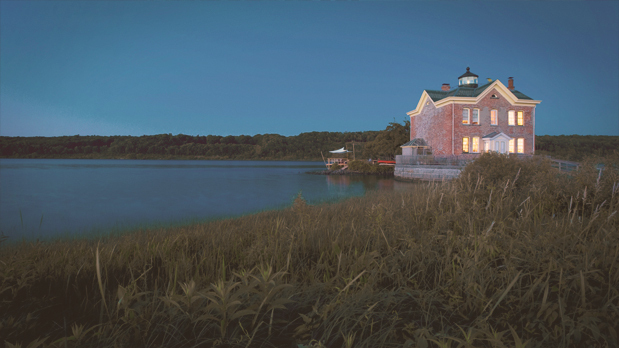 4 pm: Go for a power walk around the Saugerties Lighthouse or for a hike at Falling Waters Preserve, a scenic Hudson park near Saugerties with 168 acres of forests and beautiful waterfalls, and a great view of the Hudson River. 8 pm: Get your fill of comfort food at Miss Lucy’s Kitchen, then have a cocktail at Diamond Mills Hotel and Tavern overlooking the Esopus Falls. 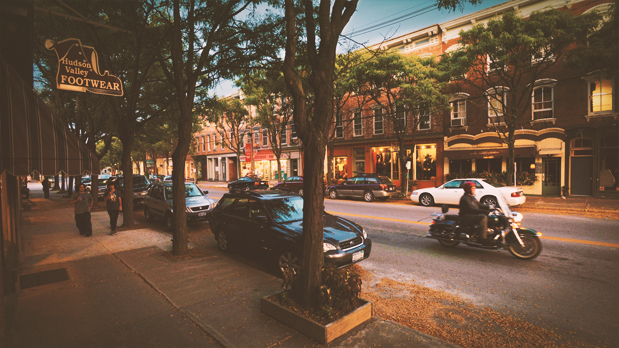 On the first Friday of every month, the village of Saugerties comes alive for First Friday Nights, which begin at 6 pm, and are chock-full of wine-tastings, live music, and special sales and events. You can catch a designer trunk show or fashion show at DIG boutique, where you may spot a celebrity or two! You should also grab a craft beer at the Dutch Ale House. Fun fact: Saugerties is the hometown of Tonight Show host, Jimmy Fallon. 9 am: Wake up and drive along scenic route 212 to get to Woodstock. Settle down for brunch at the Euro-themed Oriole 9 or sit on the patio at Cucina. The town buzzes with creative energy during the annual Woodstock Film Festival, where you can rub shoulders with filmmakers and other creative types, though the town is vibrant and fun all year long. 10 am: Take a yoga class at one of the many yoga studios in town! Euphoria Yoga and Woodstock Yoga Center offer a wide range of yoga classes and workshops for all levels. For deeper recharging, Zen Mountain Monastery in Mount Tremper offers weekend meditation retreats that you may want to look into. 12 pm: Stroll, shop, and browse the boutiques and shops of Woodstock on a set of wheels! Rent a bicycle at Overlook Mountain Bikes on Tinker Street or rent a motorcycle at Woodstock Harley Davidson. (The dealership also sells an extensive line of bike fashions and accessories). If you are traveling the Hudson Valley during the Halloween season, don’t miss the Halloween Parade in Woodstock where kids and pets go on parade, and local businesses roll out their best zombie costumes for hundreds of trick or treaters! 5 pm: Getting hungry? Drive 20 minutes to Kingston, which has become the new gastronomic haven for restaurant lovers. Unforgettable meals await you no matter what kind of food you crave. Let Masterchef Makio Idesako prepare sushi at Sushi Makio. For eccentric New American dishes go to Duo Bistro and for hearty Italian fare step into cozy Stella’s on North Front Street. 8 pm: Check out the refurbished vaudeville theater, BSP Kingston in Uptown Kingston, where you can groove to the sounds of indie rock bands. UPAC in Kingston, part of the Bardavon Theater group, has hosted world-famous entertainers from Bill Maher to rock star Bryan Adams! 10 am: Head over to Rhinebeck for their Sunday Farmers’ Market. Pick up homemade local bread, cider donuts, apple turnovers, and locally made cheeses for the ride home. Have brunch at The Beekman Arms and Delameter Inn, the oldest operating inn in the United States, and also where the Clintons stayed during Chelsea & Marc’s wedding weekend! Make sure to indulge in gourmet chocolates and coffee at Samuel’s Sweet Shop. 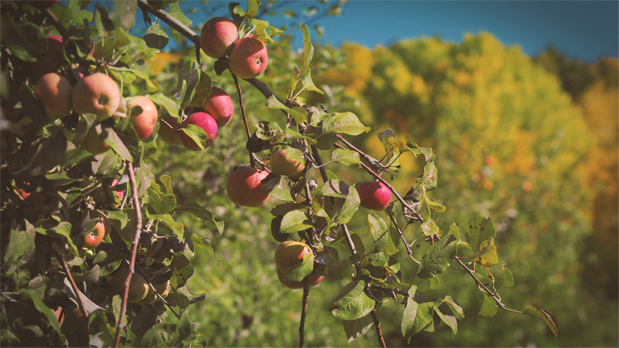 12 pm: Go apple picking at Cedar Heights Orchards, a scenic apple orchard where you won’t have to duel with fellow apple hunters. It is also a perfect spot for a photo opportunity. 2 pm: Hike at Poet’s Walk, part of Scenic Hudson, a popular hiking trail and backdrop for family portraits or engagement shoots. Poet’s Walk has wonderful views of the Hudson River. 3 pm: Finish off the afternoon with an educational tour and wine tasting inside a 1940’s Dutch style barn at Millbrook Winery. For more of Vanessa&apos;s top activities in the Hudson Valley and the Catskills, visit her website. Don’t forget to post photos of your New York Fall adventures on Instagram and Twitter with #NYLovesFall and #ILoveNY and tag us on Facebook!